When considering Manhattan wedding venues, many options come to mind. There are gloriously appointed ballrooms, spacious hotels, and charming catering halls. There are remodeled warehouses, penthouses, and private clubs. Then there are the icons, the best-known wedding venues. 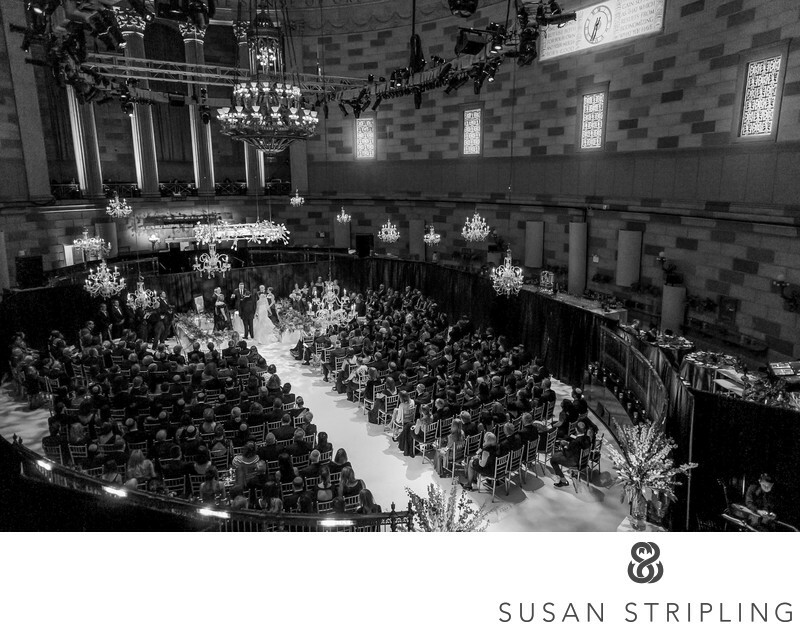 Of those iconic Manhattan wedding locations, Gotham Hall looms large. One of the best vantage points to see a ceremony in all of NYC! Gotham Hall began as the Greenwich Savings Bank headquarters around 1923. 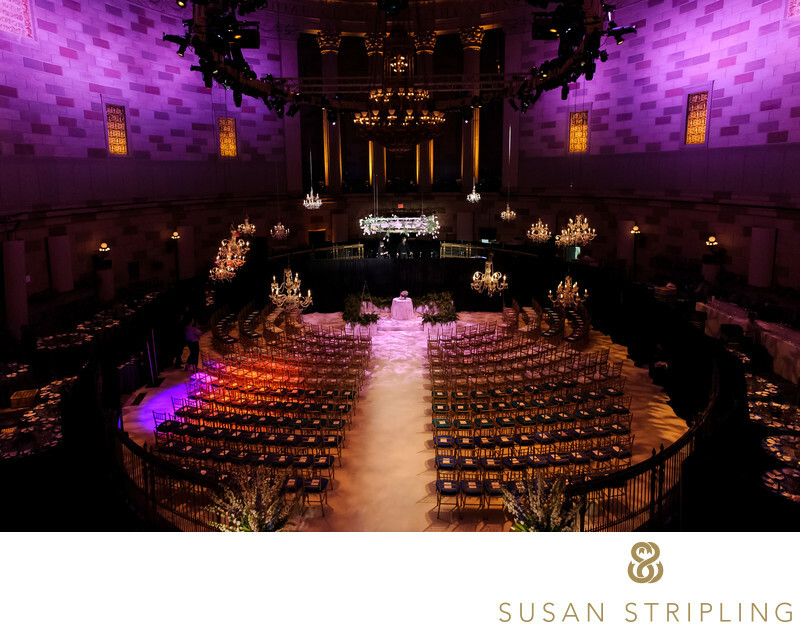 It’s now one of Manhattan’s best wedding venues, and it only takes a quick look inside Gotham Hall’s impressive interior to see why. 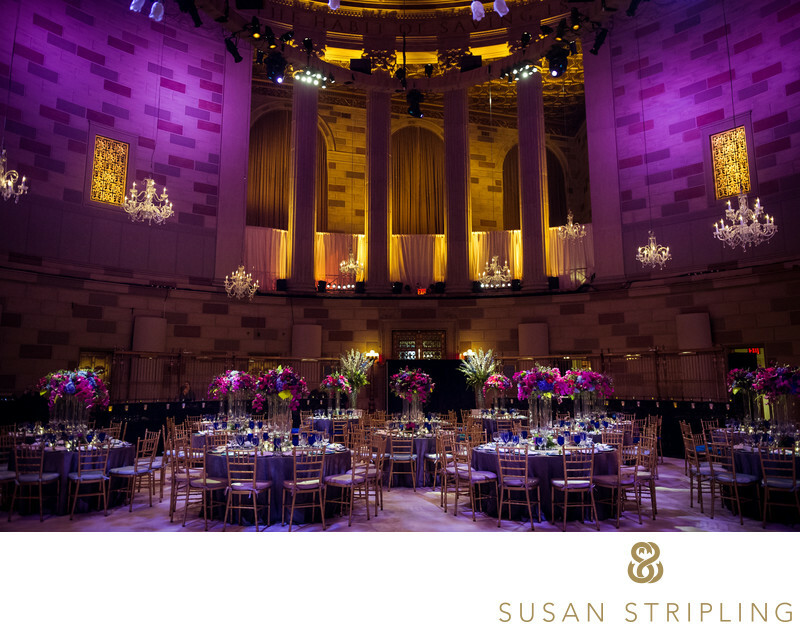 The granite walls and the marble floors combine with an enormous domed ceiling to create an extraordinary event space unlike and other wedding venue in Manhattan. 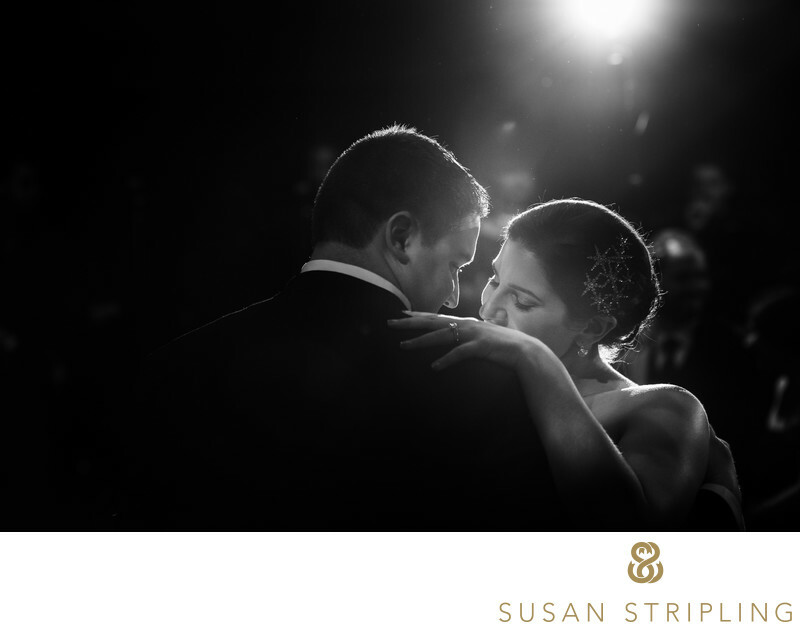 The second your wedding guests walk through the door there is an incredible "wow" factor like no other. I love how they segment off the space to have ceremonies while still enabling a "flip" into a reception space! Gotham Hall is also quite popular on wedding review sites such as Wedding Wire and the Knot. Past clients have called the event space "spectacular" and "superb" as well as "jaw-dropping!" It’s easy to see why. The service is unparalleled, the staff incredibly kind and helpful, and the entire venue runs events with brilliant precision. The weather : Will it rain? Snow? Does it look super cold? Will it be a hundred degrees? How willing and able are you to go out in this season, or this particular weather? How much time do we have? 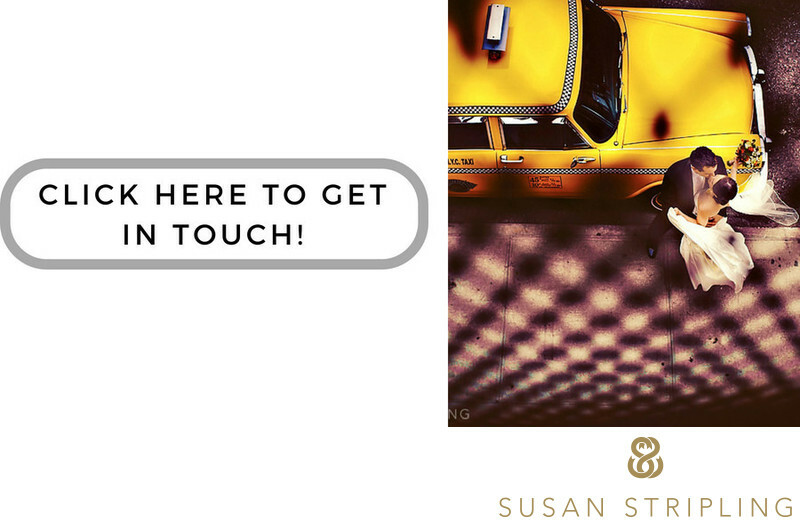 Do we have time to go to Brooklyn Bridge Park, Central Park, or somewhere else you've always dreamed of taking your wedding day images? Or do we need to stay on site, or very close nearby? How many people do you want to take out with you for portraits? Is it just you? Will your family and wedding party come, too? Do we need transportation for everyone? Do we have transportation for everyone? If you are getting married at Gotham Hall, I'd love to hear from you! It's a wonderful venue, and an amazing experience to get married there. I am looking forward to hearing your plans! 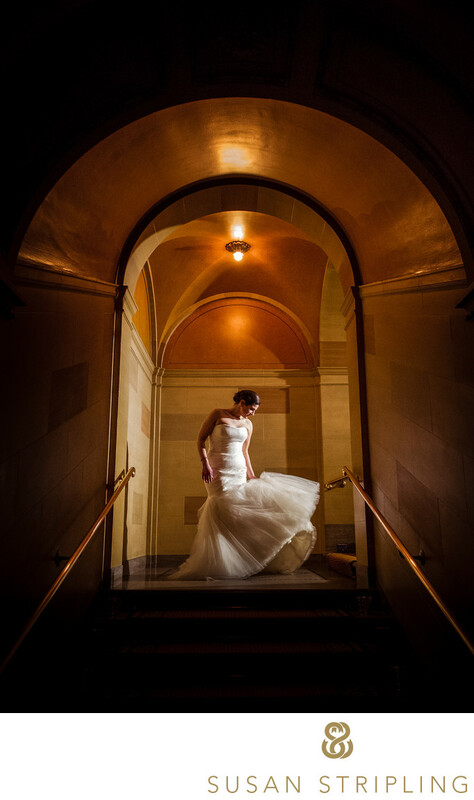 Keywords: Gotham Hall (45), manhattan (489), new york (1395), prep for portfolio (249), reception (438), wedding (3357). 1/60; f/4.0; ISO 800; 105.0 mm.